Want to know more about university life? Southern Universities Network have created UniExplorer, a suite of tools, to help you make decisions about university and explore the various aspects of university life. Explore your way around campus to find out what you might expect to find at university. 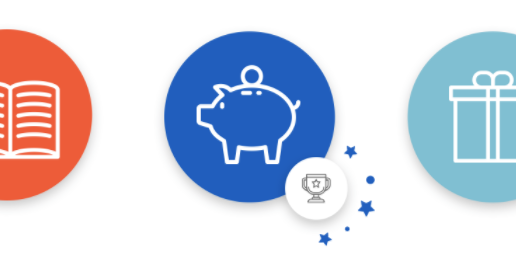 Collect all 10 budget trophies and learn how to budget effectively at university to steer clear of unnecessary debt.